If you anticipate an emergency that would interrupt the availability of water the WaterBOB can be useful. Up to 100 gallons of clean water for drinking and cooking can be stored in a bathtub with the WaterBOB, $30. 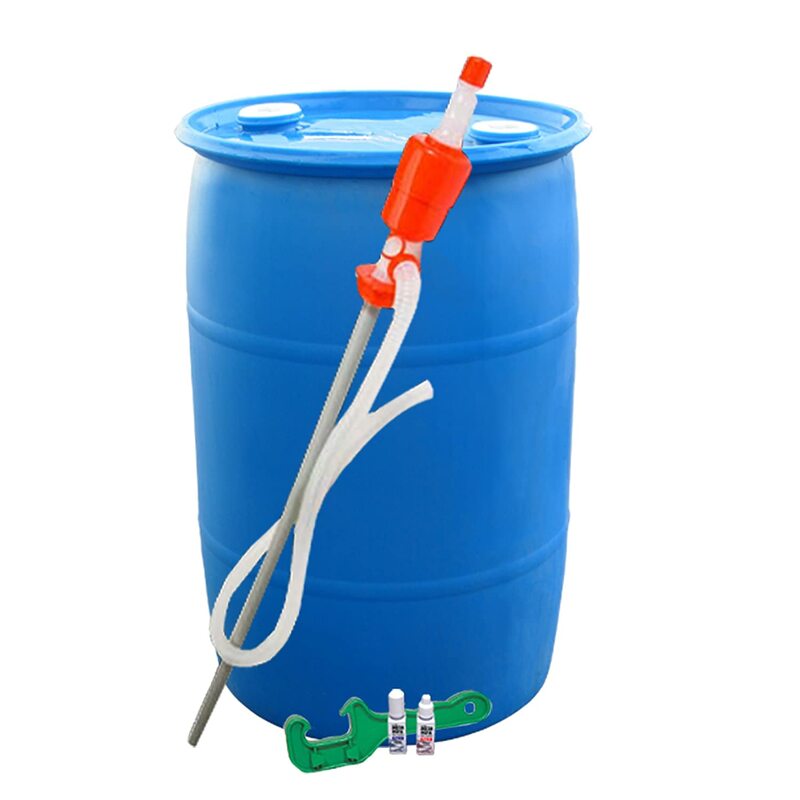 Food grade water barrels , $125, can provide water used for drinking or cooking. Buy local if you can to save shipping. In central Virginia new food grade water barrels (without accessories) are available from East Coast Food Storage for $64. A small amount of water can be found in a hot water heater and the toilet tank (not the bowl) if the water supply is interrupted. 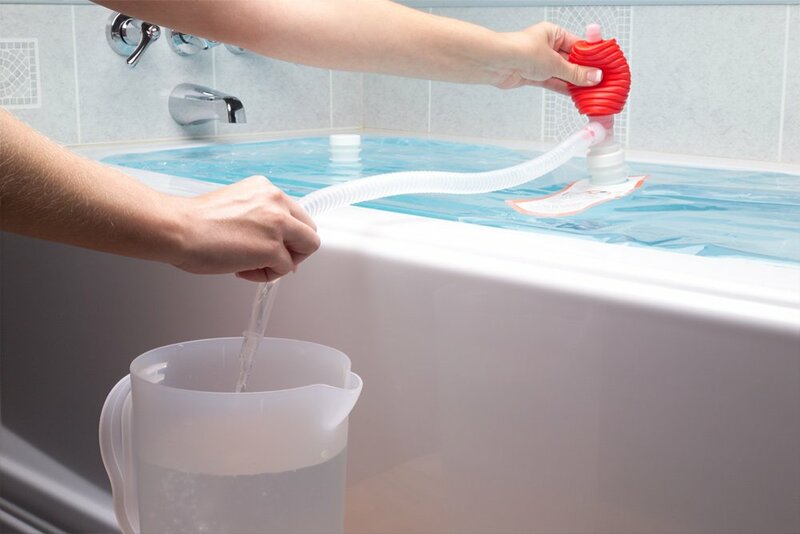 Do not use water in the toilet tank if chemicals have been added to keep it clean. A concrete cistern can provide a large volume of water. In my area of central Virginia, Allied Ready Mix in Waynesboro (540-949-8386) can supply water cisterns in a variety of sizes. 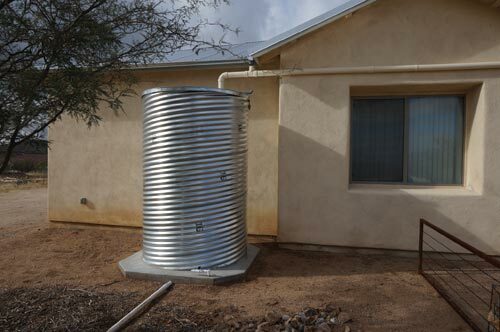 A large volume of water can be stored in this (relatively inexpensive) above ground cistern made from a galvanized road culvert.